Bandai Namco have announced that they have entered a worldwide distribution agreement with Slightly Mad Studios for community-driven racing sim Project CARS. The game, which was crowd-funded by a community that have shared the game’s development journey, boasts a large track roster, dynamic time of day and weather system, as well as refined handling, tuning and pit stop functionality. 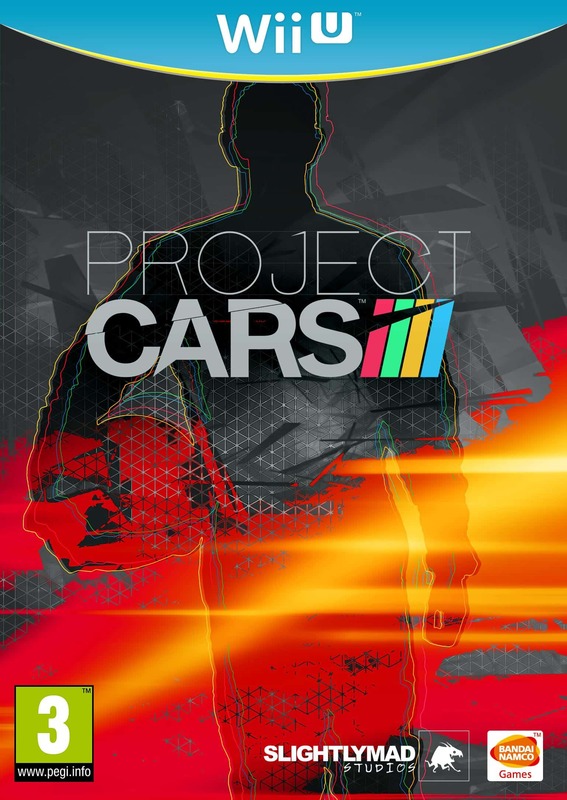 Project CARS will release across Wii U, PlayStation 4, Xbox One and PC “starting November 2014,” so we’ll let you know when a firm date is confirmed.